Change the guard, the era is over. Brown Zune, your reign is at an end. Today it became known that Microsoft has set up a domain redirect from Zune.net, to the Xbox Music landing page. That pang you just felt is regret that you didn’t do more to support the Zune brand while it lived. It’s your fault that it died. We’ll accept penance in traditional form. What happened to the Zune.net site? With the launch of the new Xbox Music service, the Zune.net web site has been turned off and content has been moved to Xbox.com. If you are looking for support for your Zune device, please check out the Zune support section on xbox.com. If you want to manage your account and/or Zune Music Pass subscription, please sign-in on Xbox Live. Note: Your Zune Music pass subscription will now show up as Xbox Music Pass. If you still need to download the Zune Software, please check out the Zune Software download page on xbox.com. Please note that the Zune Music Marketplace won’t be available anymore on the web but will continue to be available on your PC, Windows Phone, and Xbox 360. 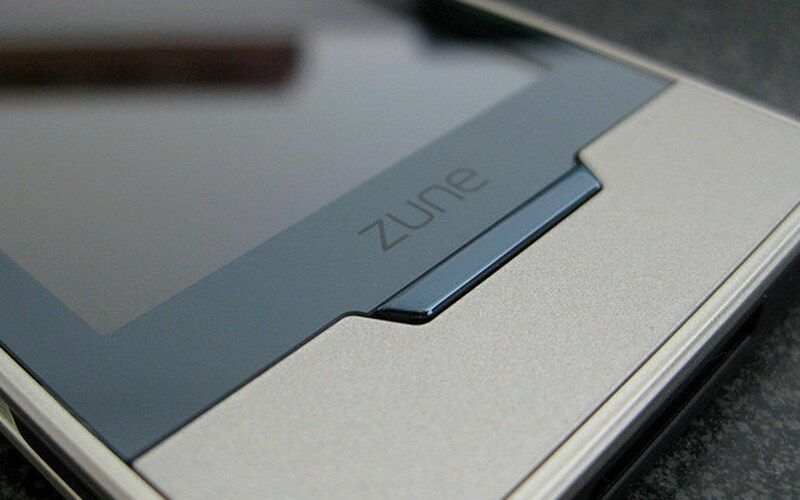 It’s a bit silly, but to see Zune finally exit stage left is just sad. It was a big bet against Apple, when that company was redefining an entire market segment. Ironically, Apple essentially killed the MP3 player market by taking smartphones into the mainstream, but that’s a different story. Xbox Music is Microsoft’s new music play that isn’t completely new. It builds off of Zune, but with a slew of new features such as free streaming that bring it into the modern age. Combined with the Xbox brand, and fused into the Windows 8 platform, the updated music adventure from Microsoft will probably succeed. Alright Zune, this is likely the last time that TNW will write about you. Hugs, brother.